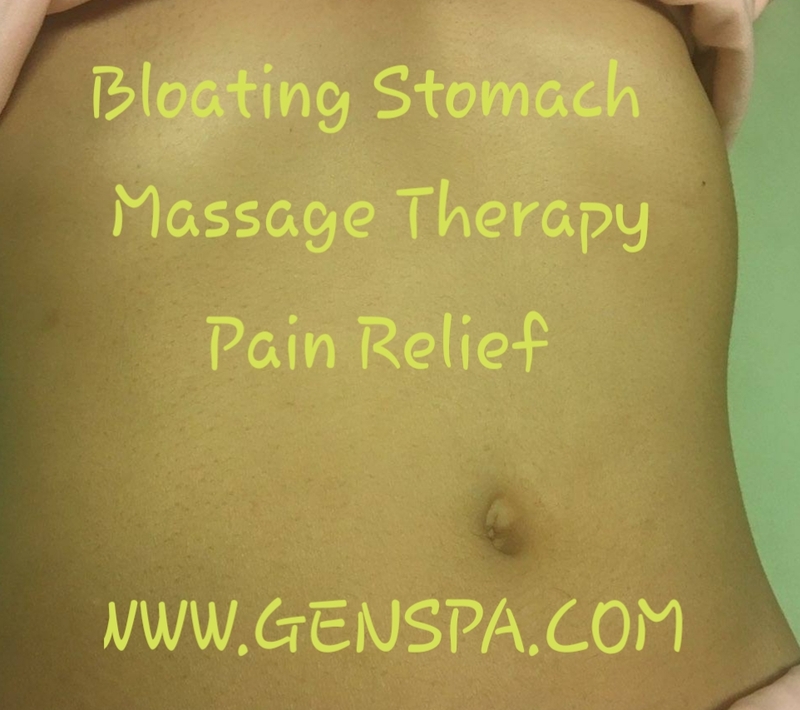 Stomach bloating- is a common and non-specific symptom that can be seen in various conditions. It can affect individuals of all ages, races, or genders. The affected individual usually complains of a tight and full abdomen. In rare cases, the bloating can also cause pain and shortness of breath. Sometimes some of the gas gets trapped in the digestive system, which can cause uncomfortable bloating and even cramping. Bloating is a common problem often caused by certain foods in a person’s diet. One way to avoid discomfort is to cut down your intake of these food: Carbonated drink, salty and highly processed food, high carbohydrate foods, dairy, legumes, cruciferous vegetables, raw vegetables, gum and hard candy, avoid too much coffee, and tea, acidic fruit juice, alcohol, and artificial sweetener, beans, onions and broccoli. What to eat instead: There are many gluten-free alternatives to wheat, such as pure oats, quinoa, buckwheat, almond flour and coconut flour. What to drink instead: Plain water is always best. Other healthy alternatives include tea and fruit-flavored still water.